Leftists are so incredibly stupid, it’s almost beyond comprehension. None of them seem to understand a single thing about the First Amendment and freedom of speech. 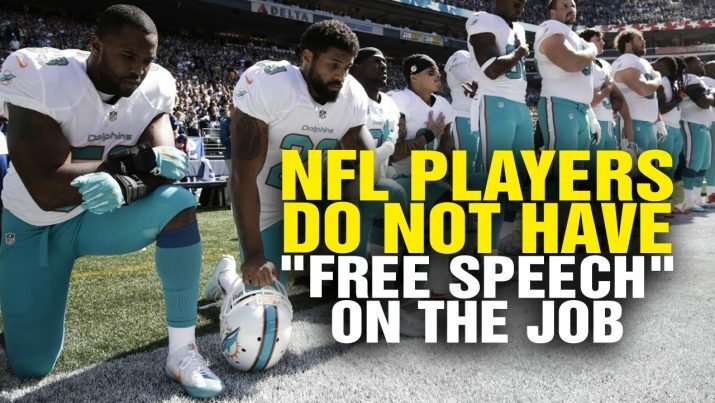 NFL players do NOT have free speech rights on the job from NaturalNews on Vimeo.